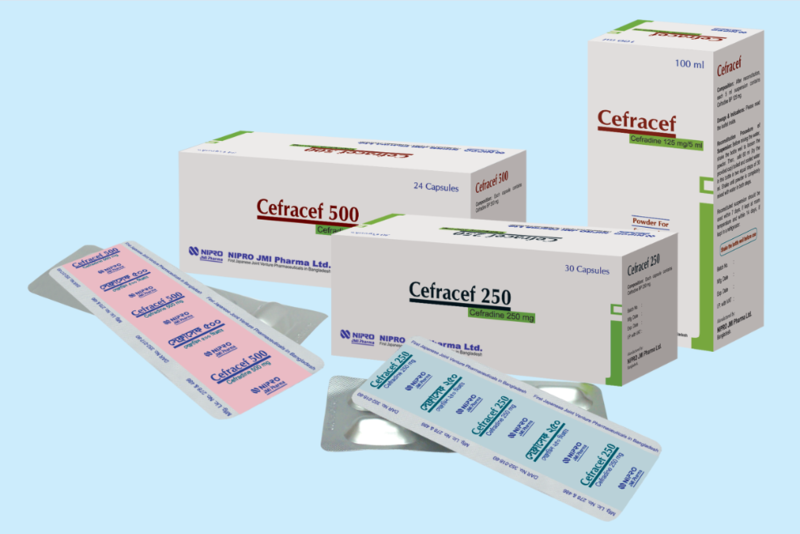 Cefracef (Cefradine) is a cephalosporin antibiotic used to treat certain infections caused by bacteria such as pneumonia, nose, ear, throat, skin and urinary tract infections. It is acid stable and rapidly absorbed after oral administration. 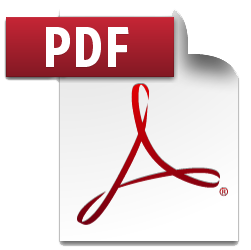 The presence of food in the gastrointestinal tract delays absorption but does not affect the total amount of Cefradine absorbed. Over 90% of this drug is excreted as unchanged in the urine within six hours.